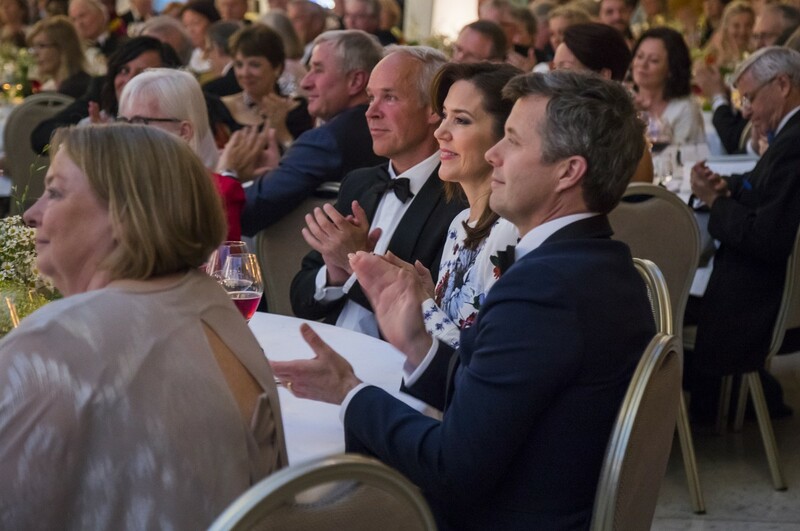 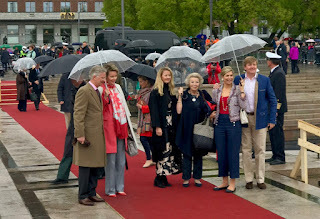 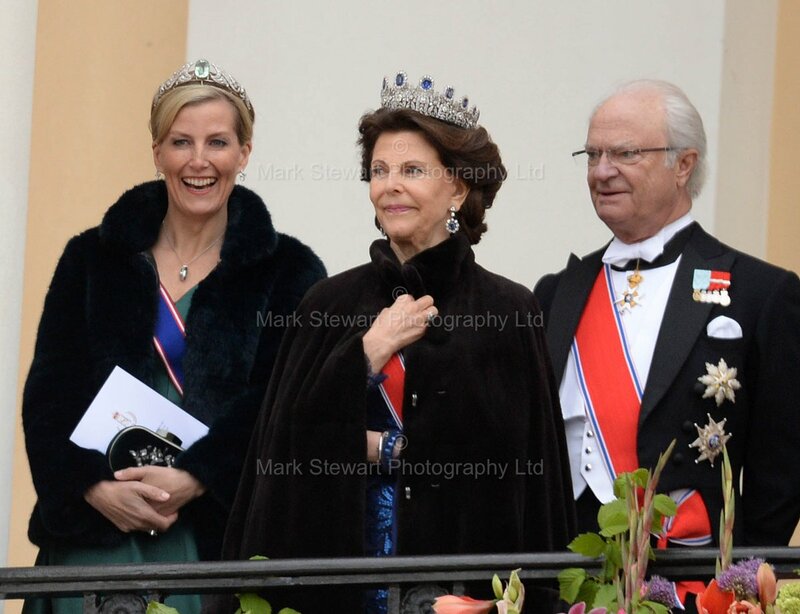 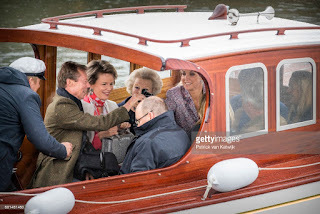 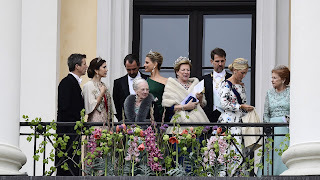 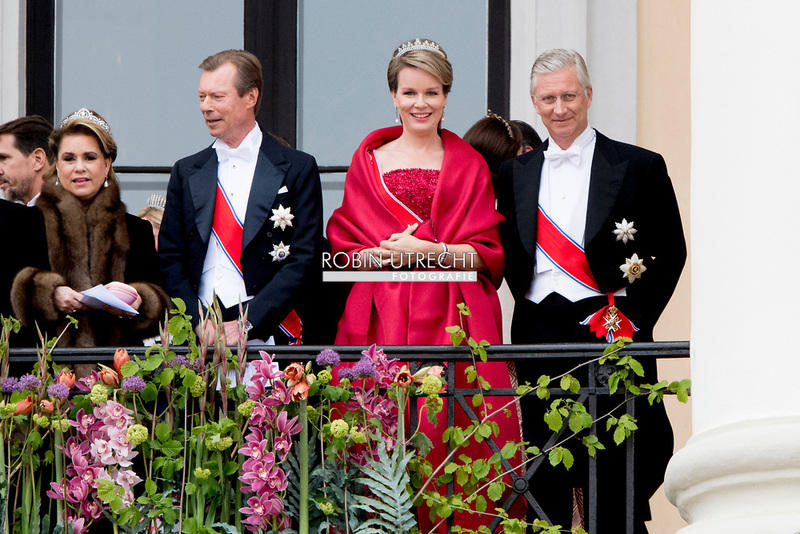 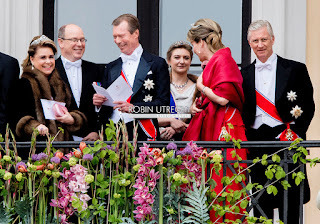 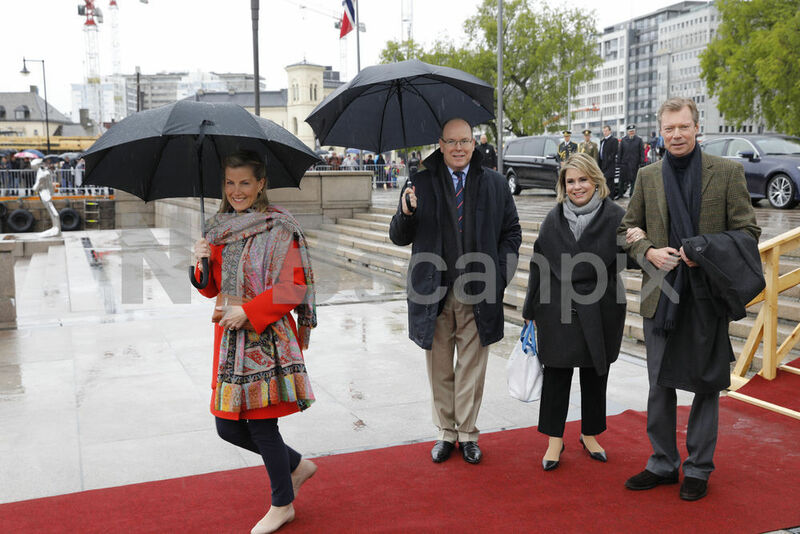 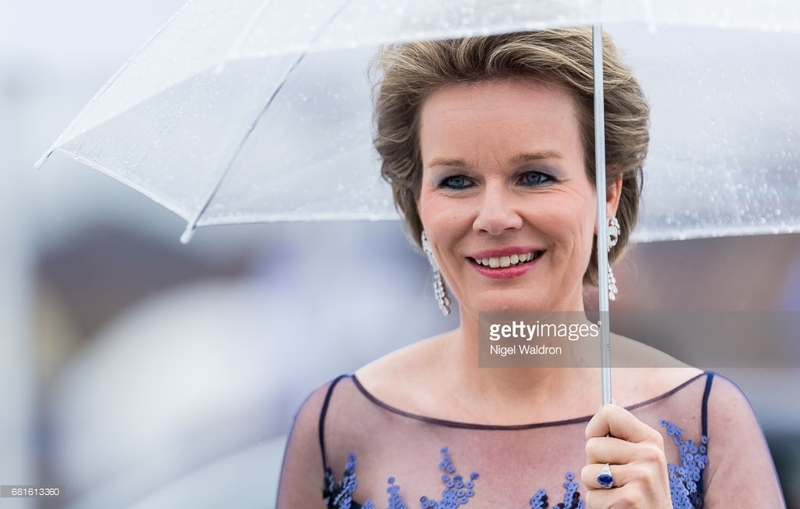 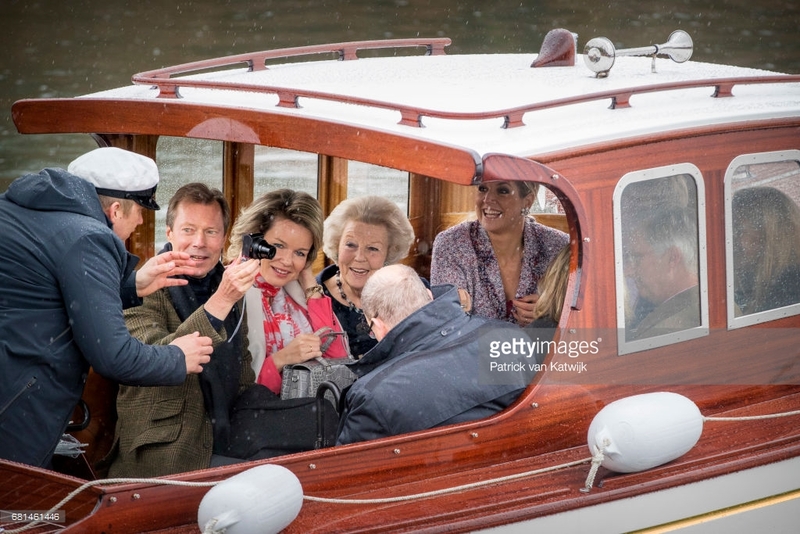 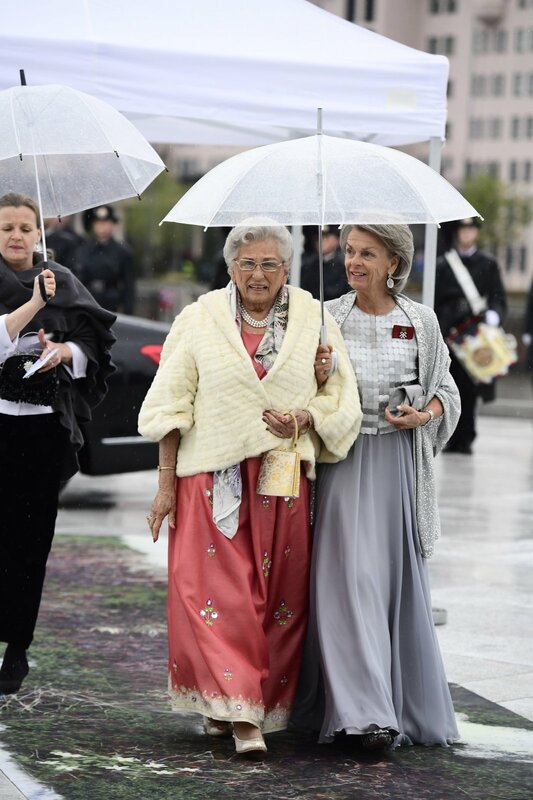 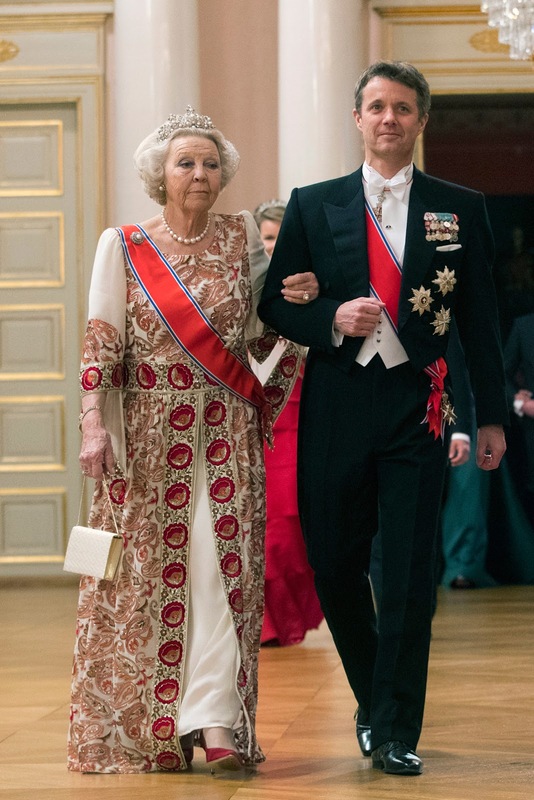 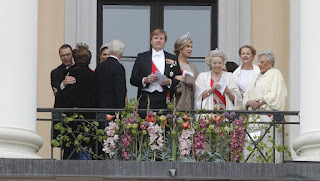 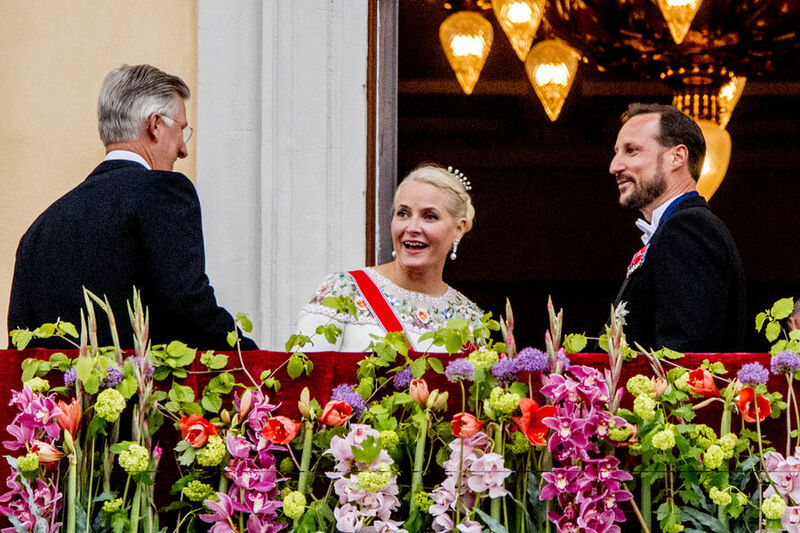 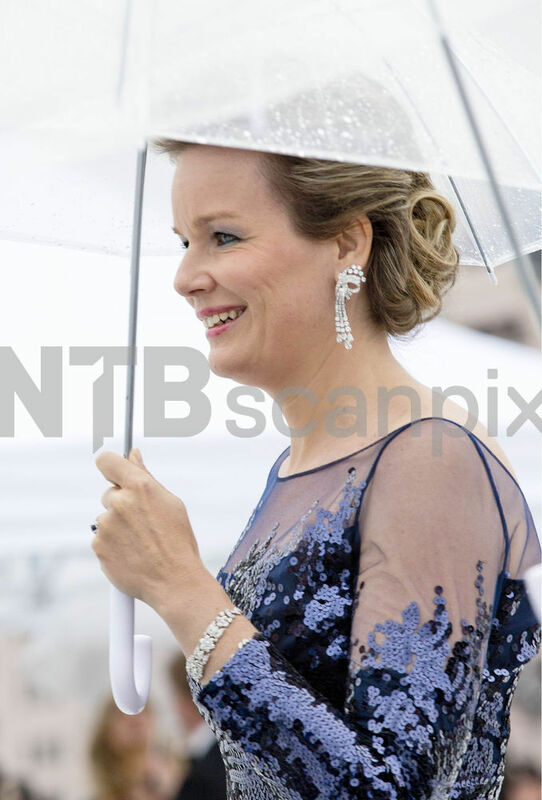 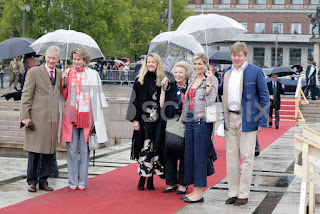 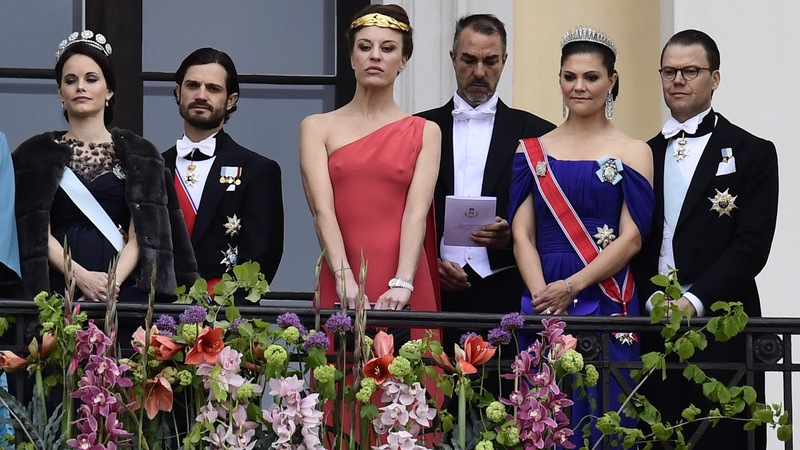 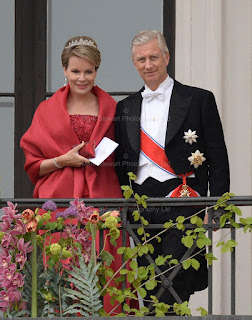 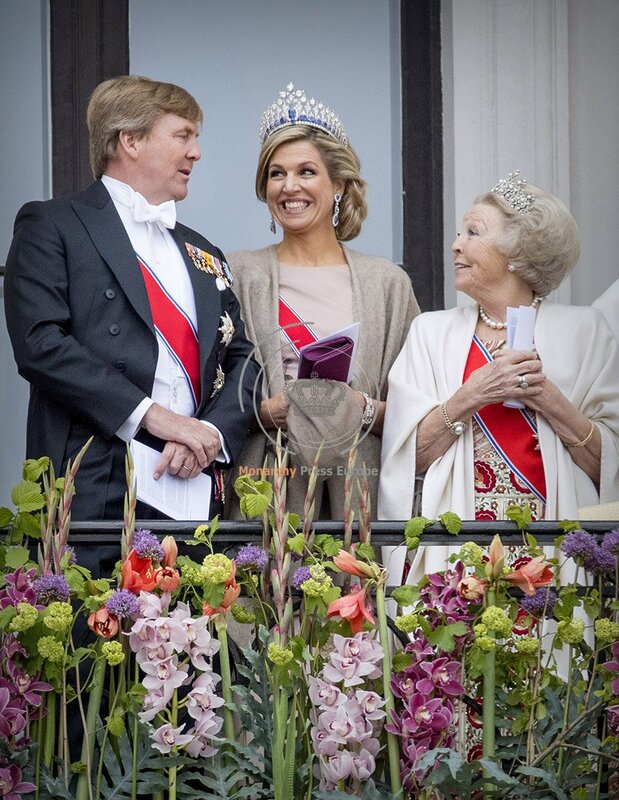 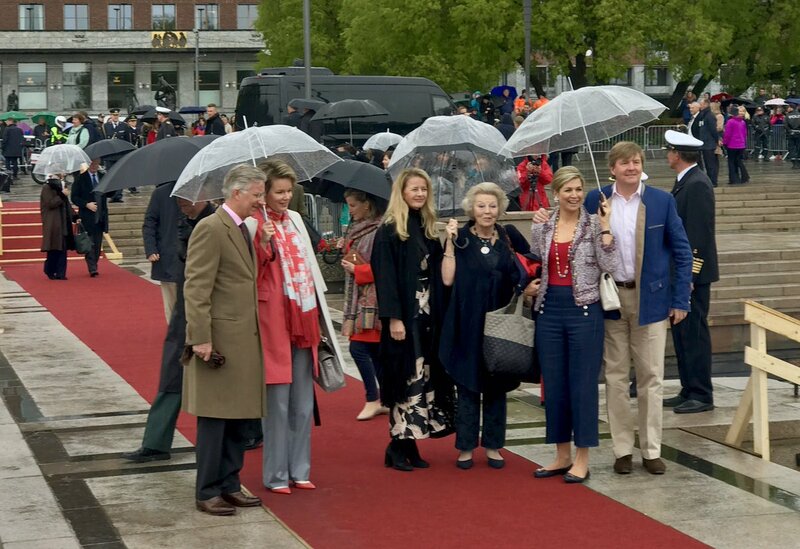 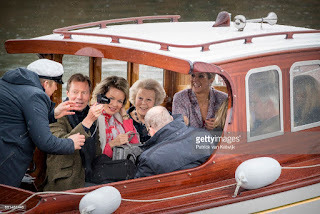 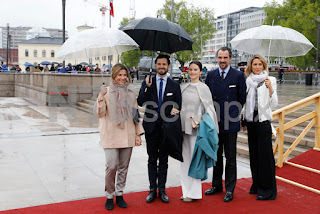 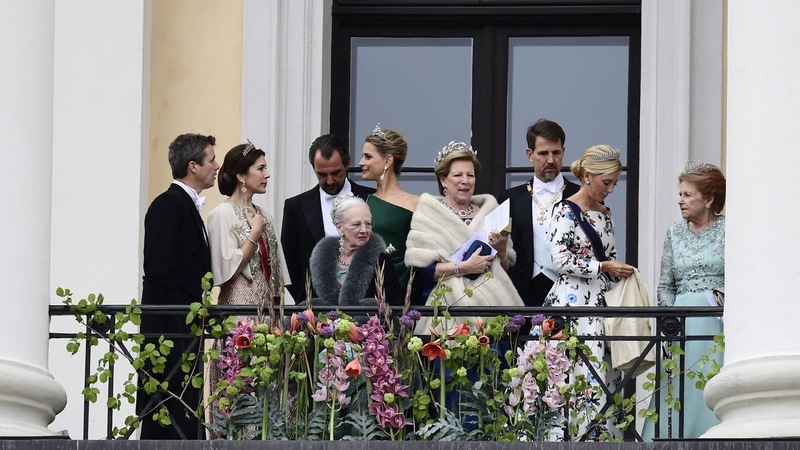 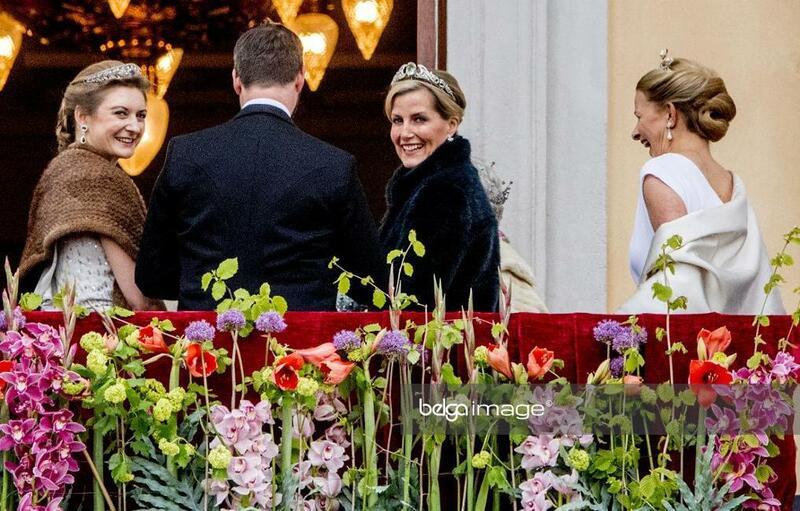 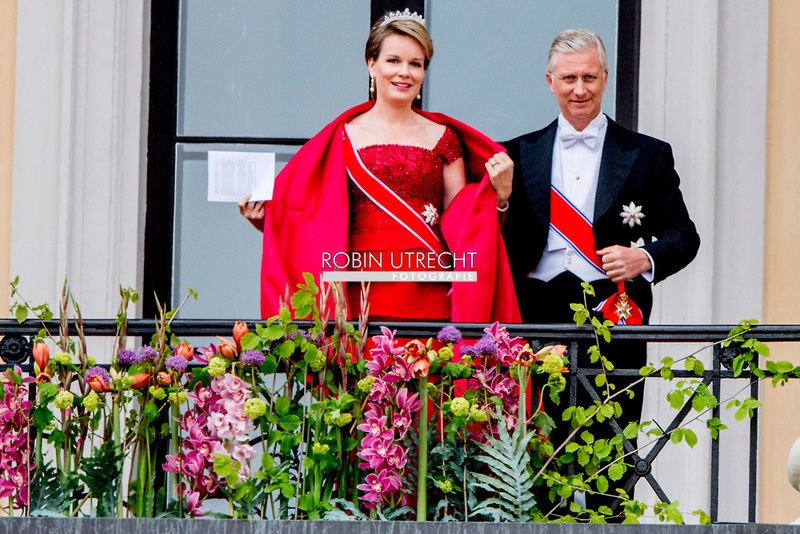 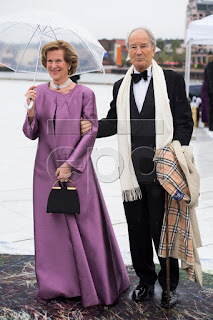 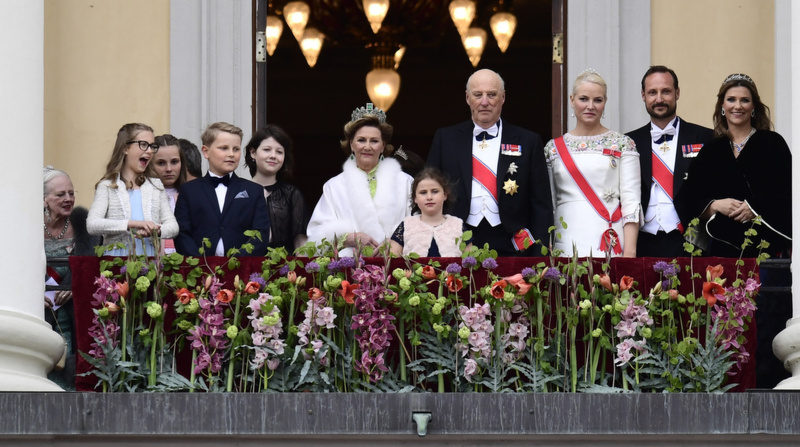 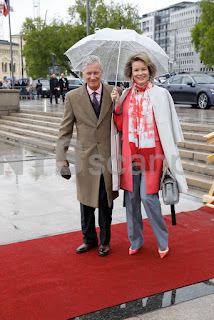 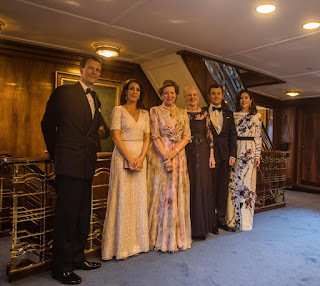 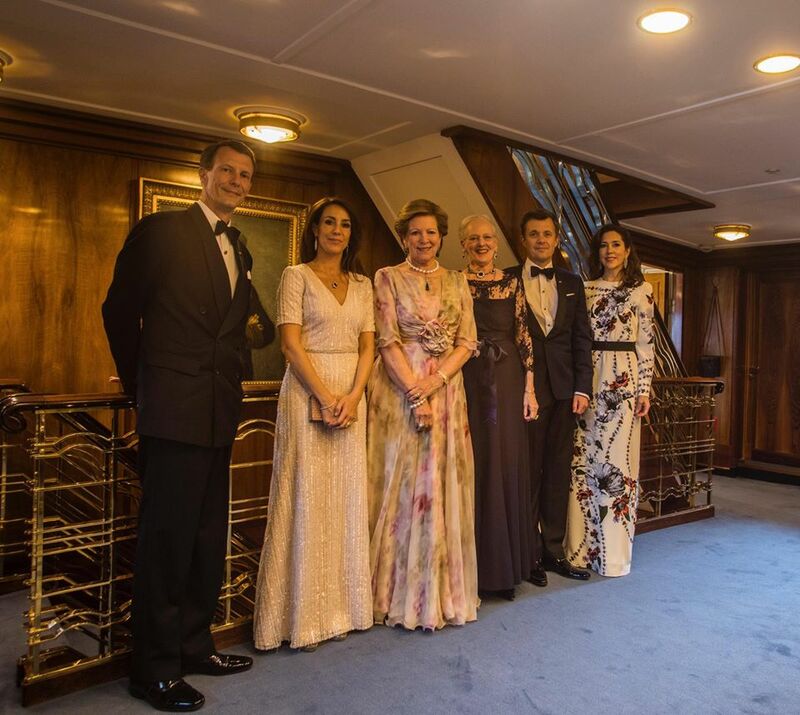 King Philippe and queen Mathilde will join the festivities in Oslo, Norway for the 80th birthday celebrations of king Harald and queen Sonja of Norway. 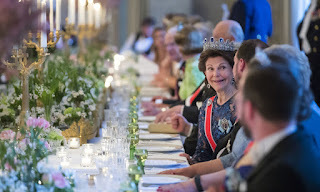 Princess Mabel. 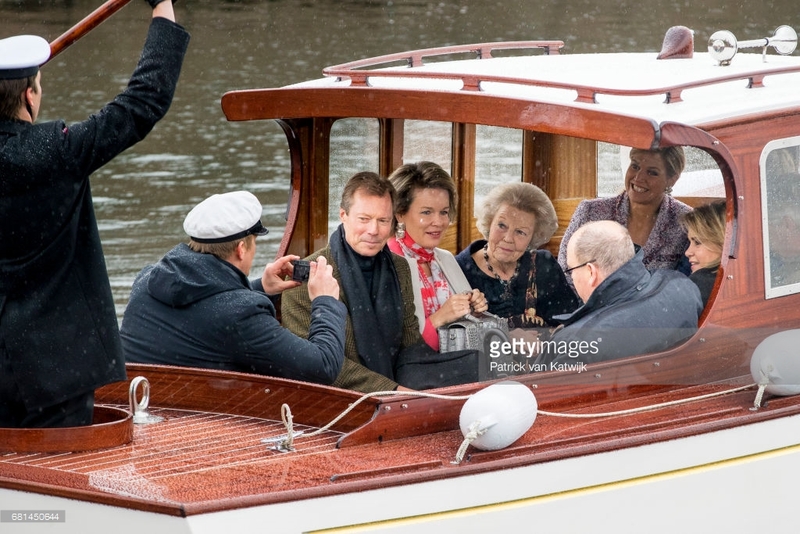 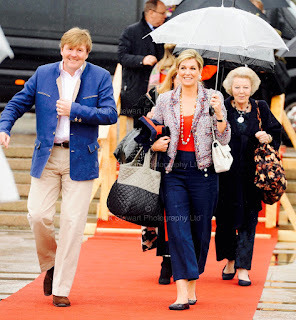 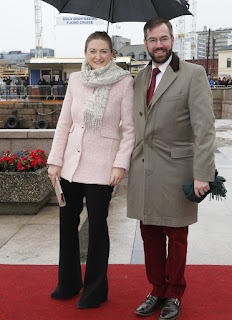 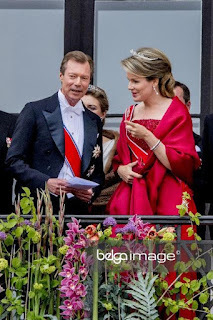 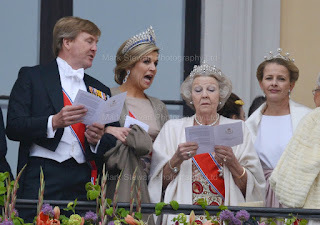 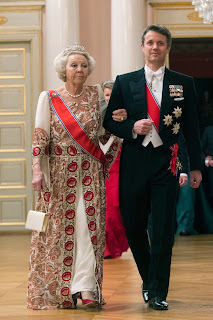 Her late husband, prince Friso of the Netherlands was king Harald's godson. 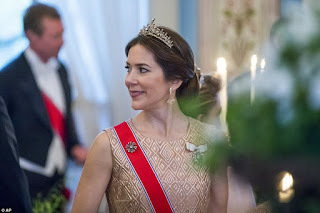 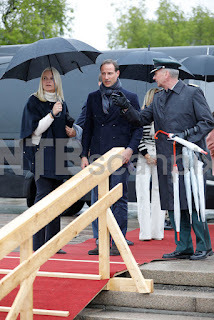 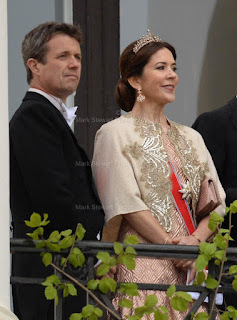 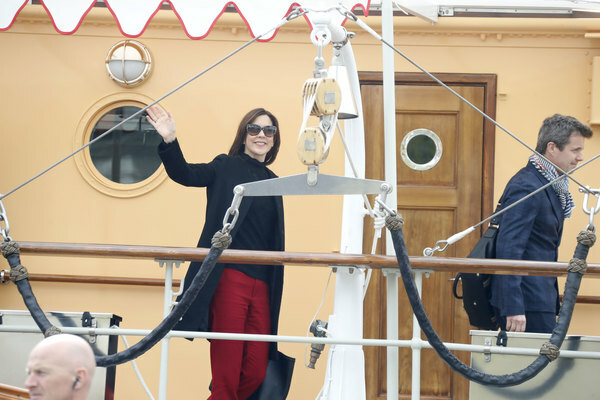 The Dannebrog serves as hotel for the Danish royals - who arrive and leave by plane. 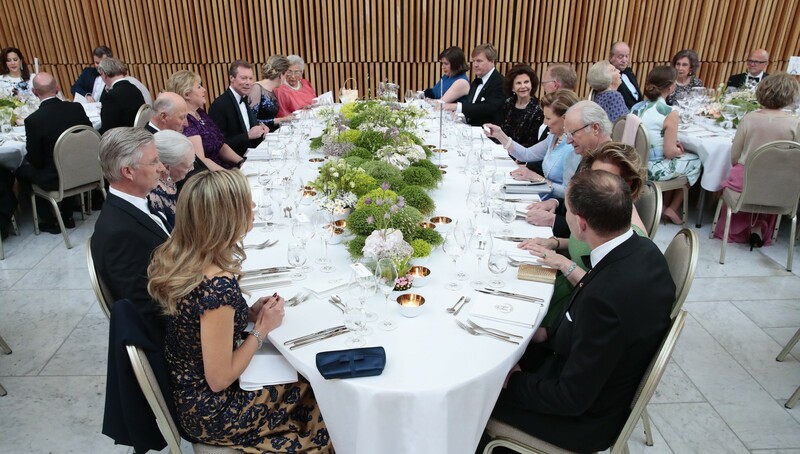 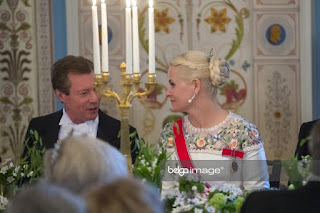 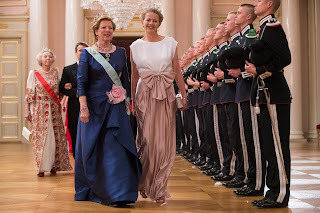 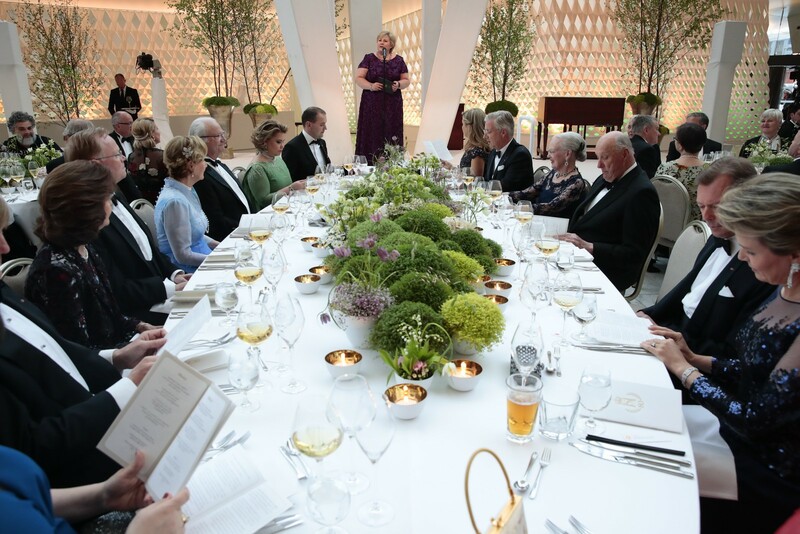 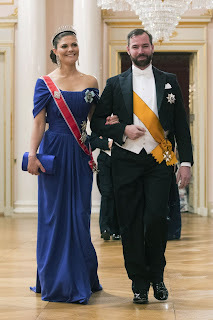 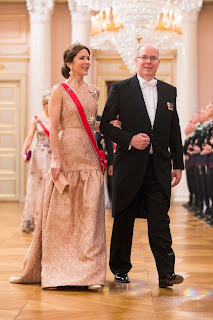 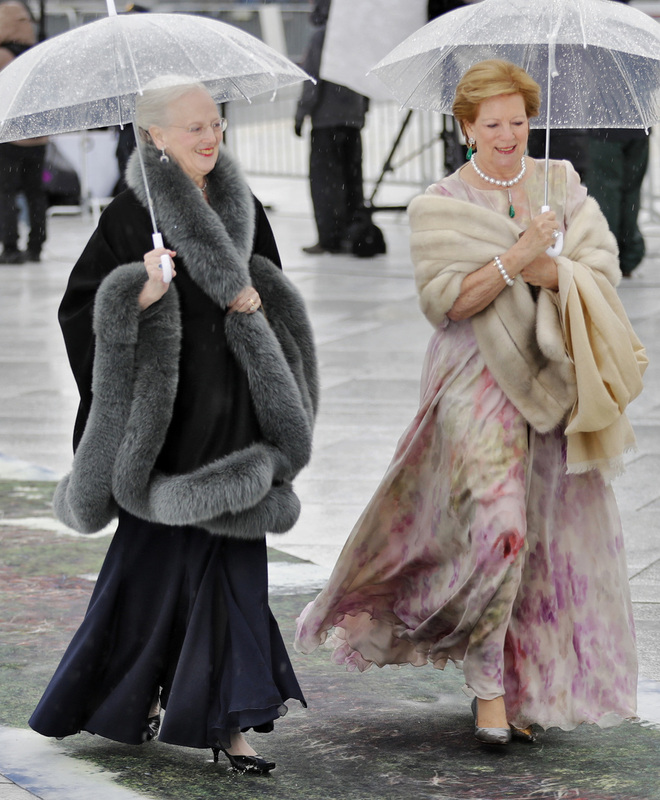 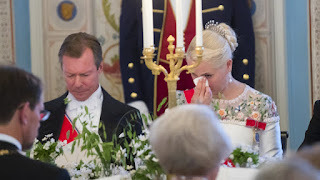 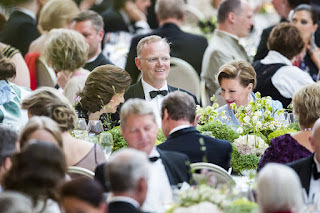 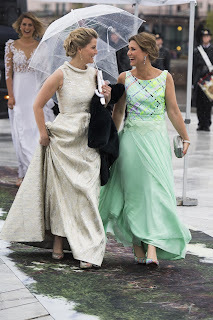 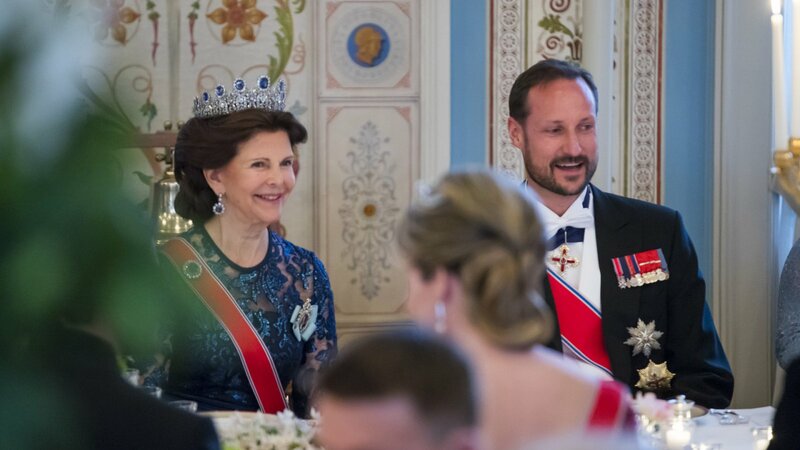 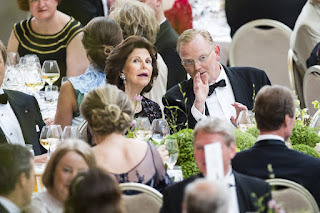 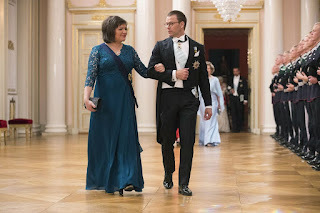 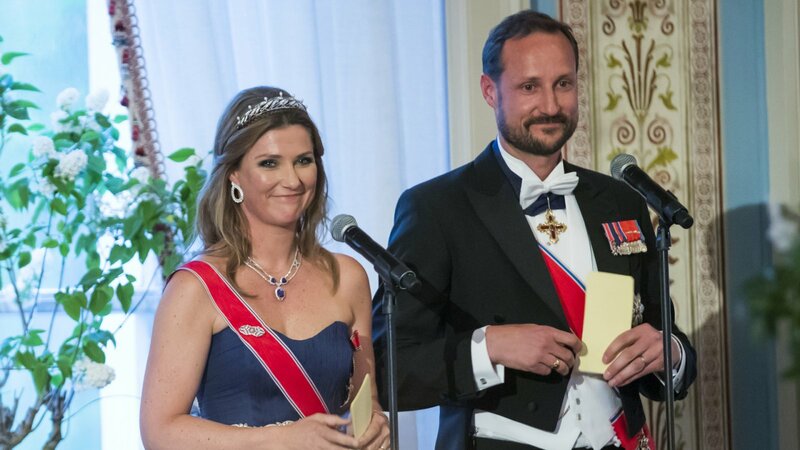 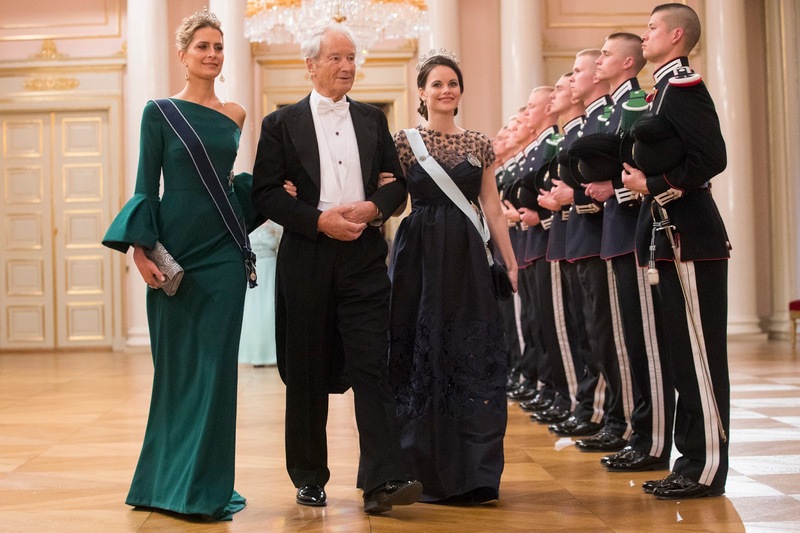 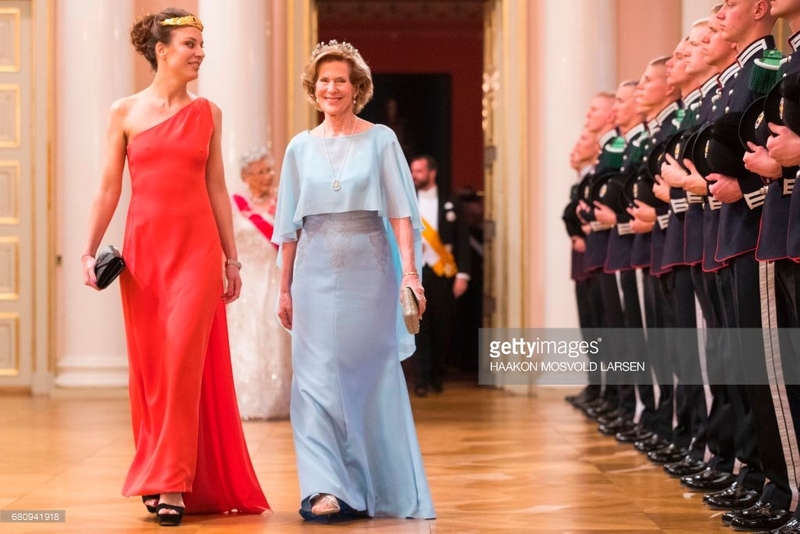 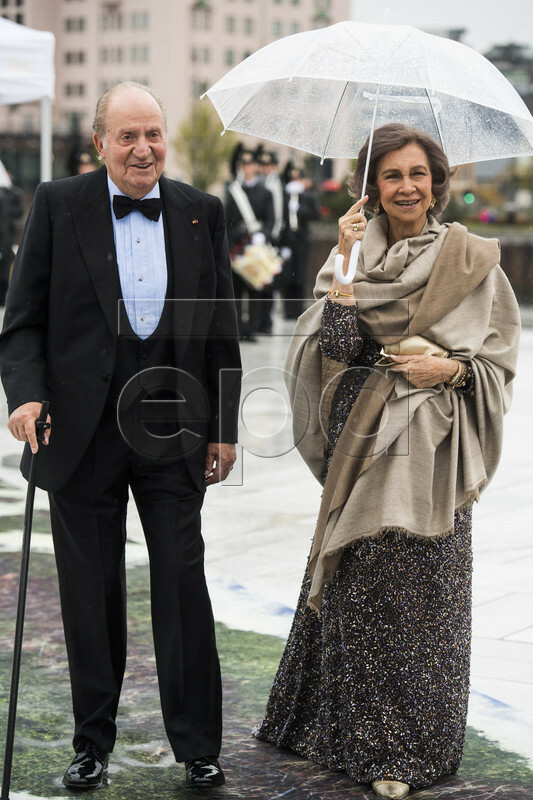 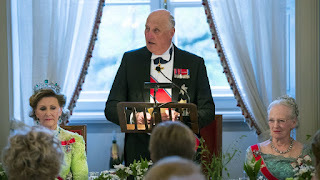 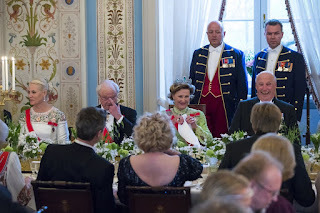 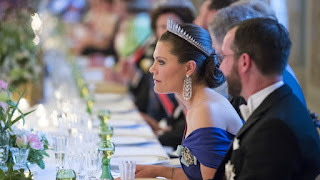 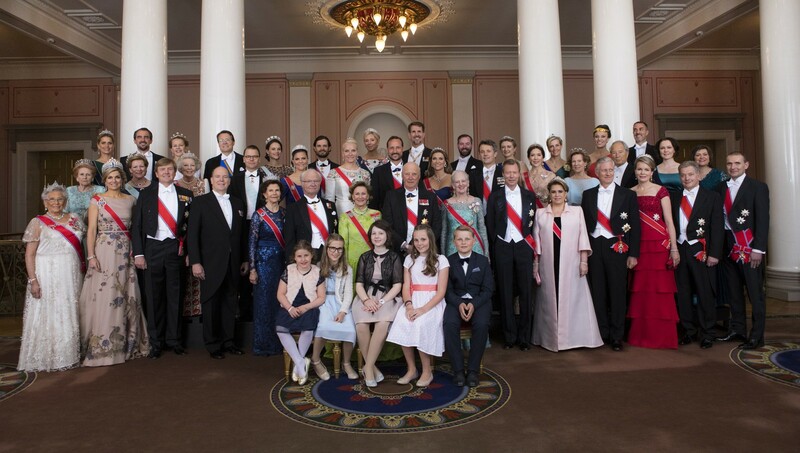 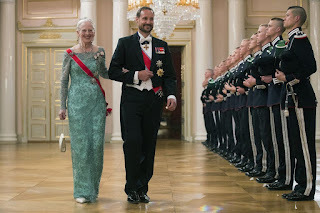 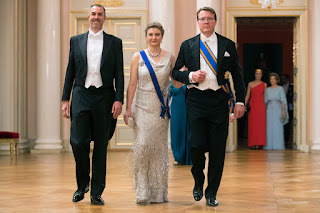 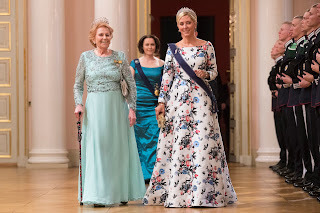 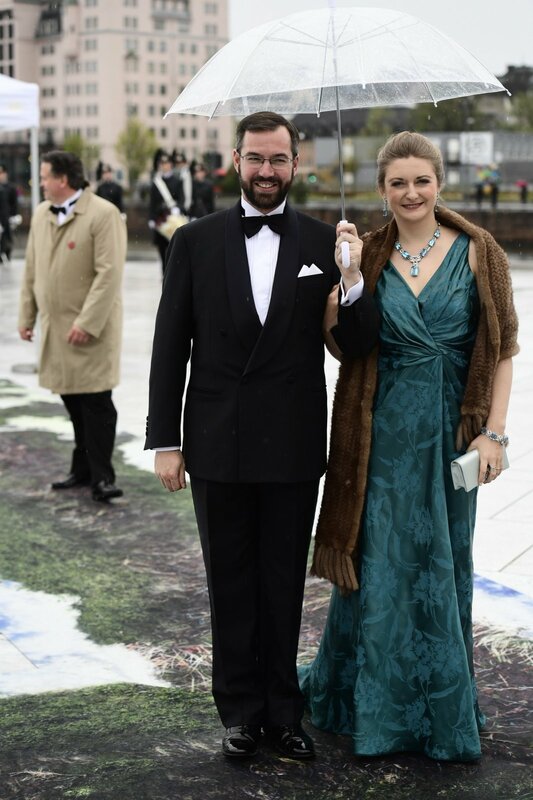 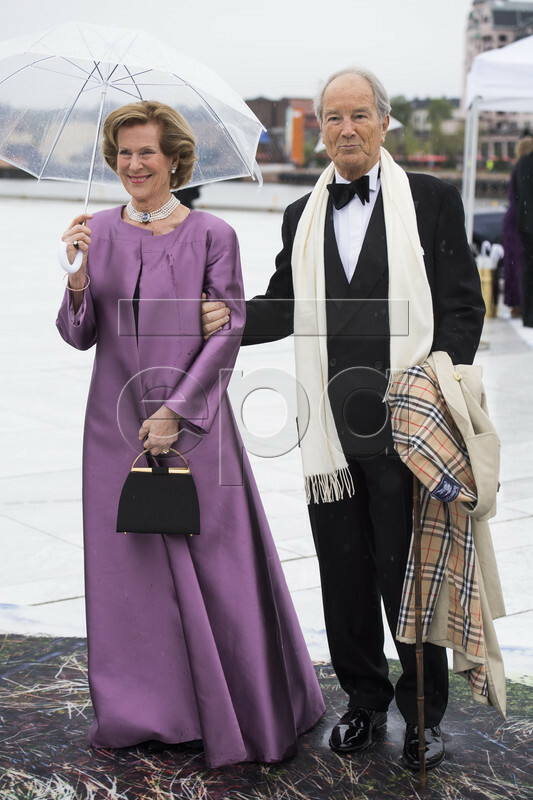 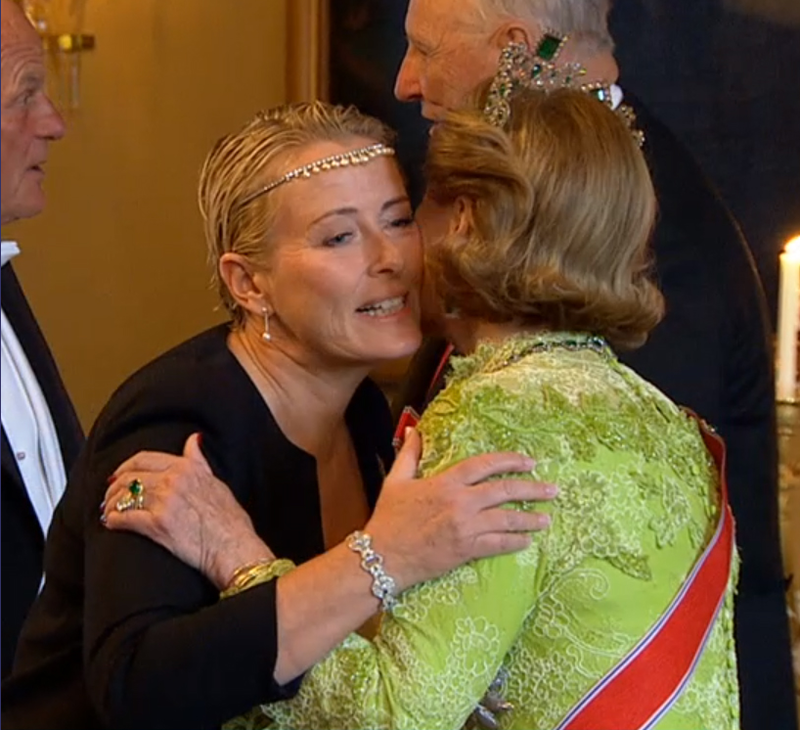 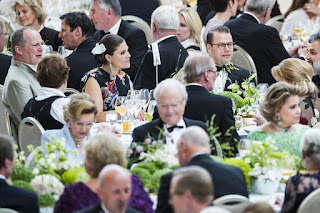 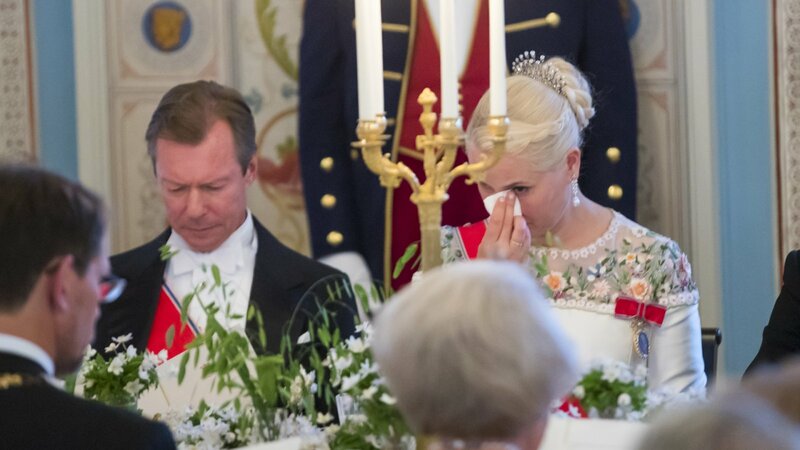 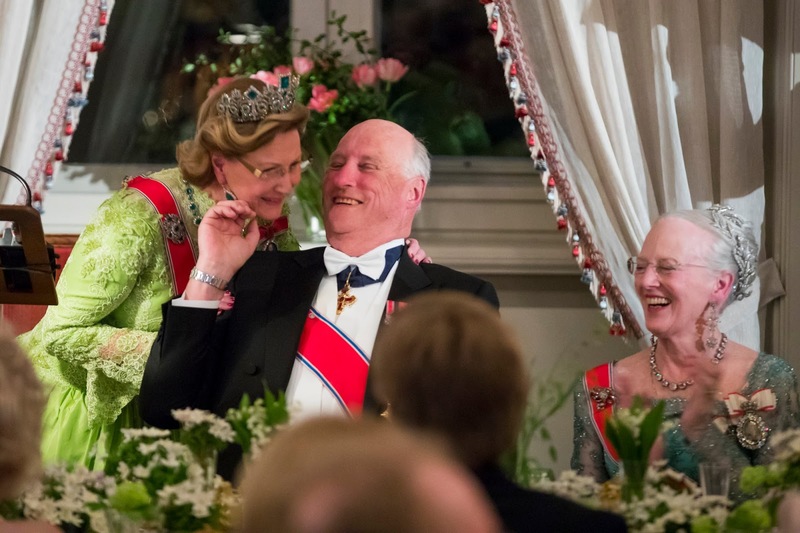 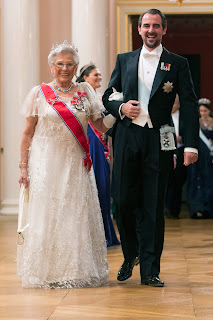 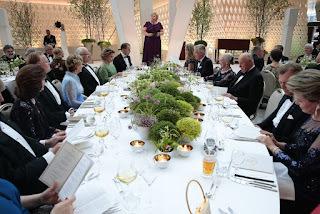 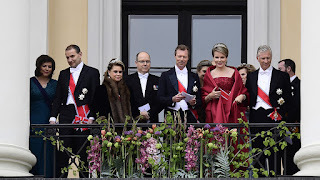 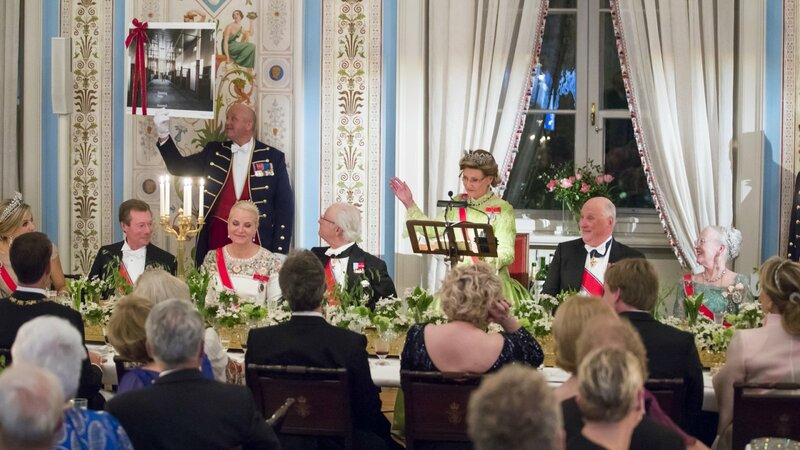 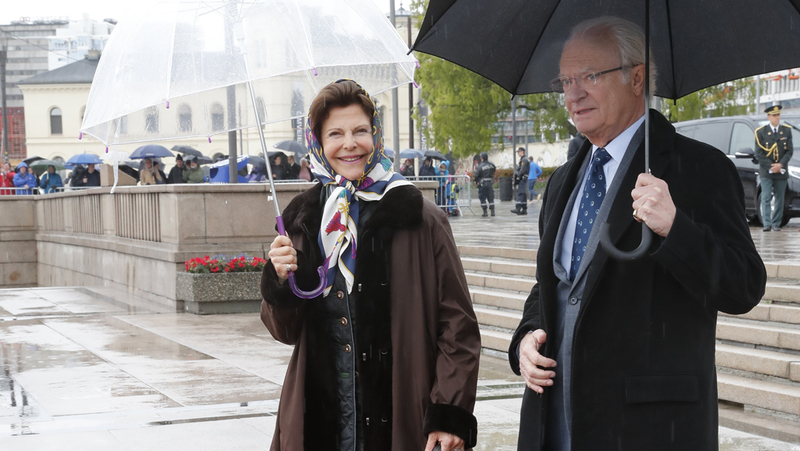 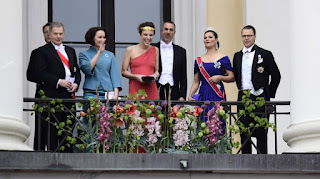 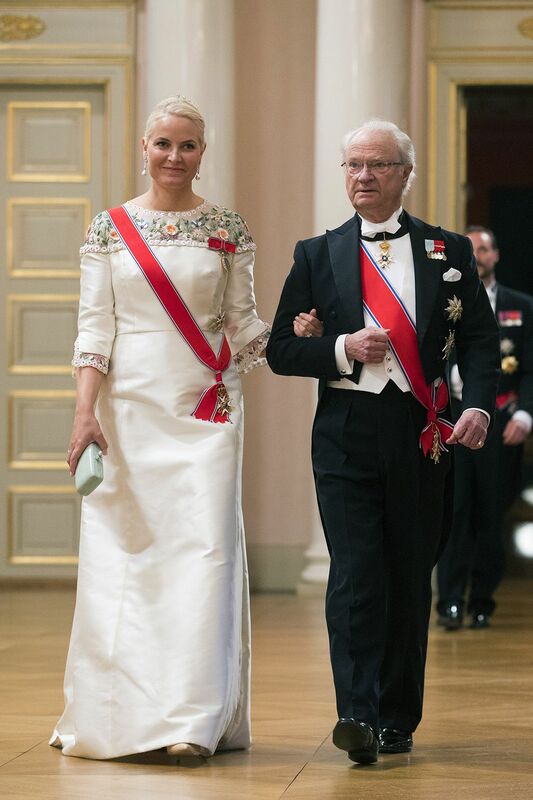 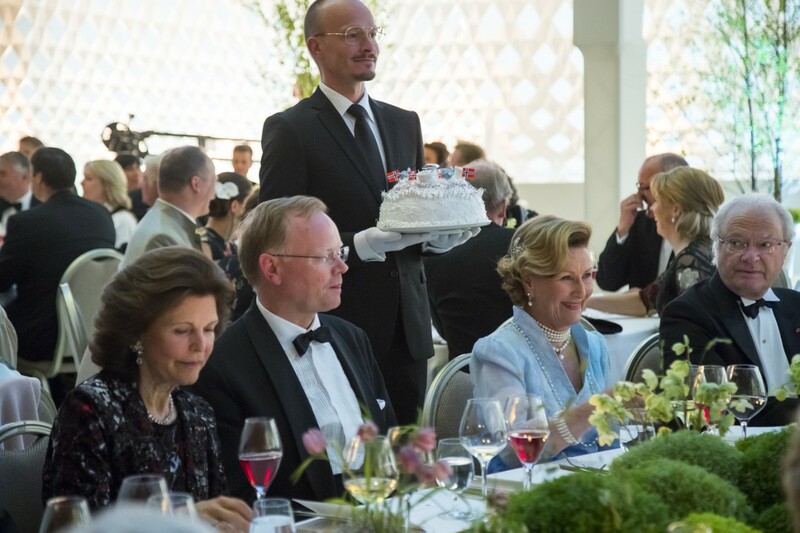 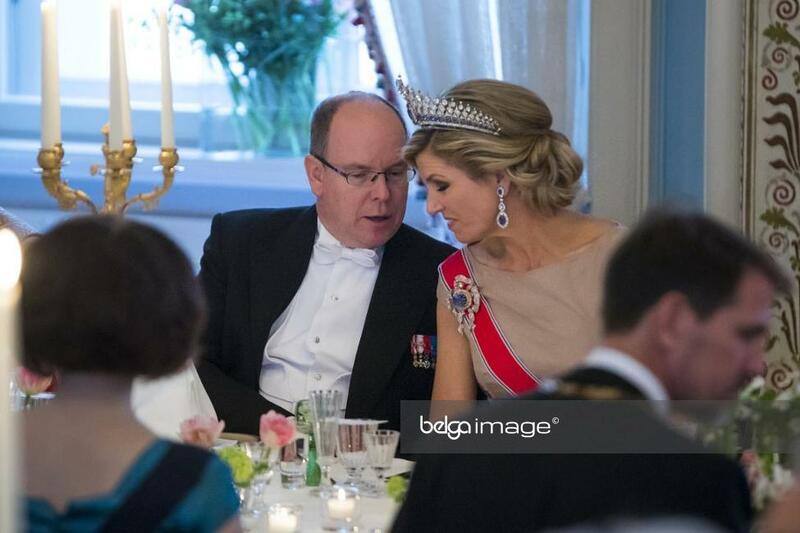 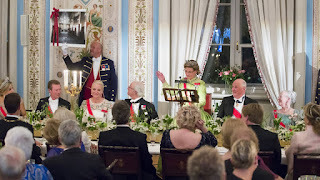 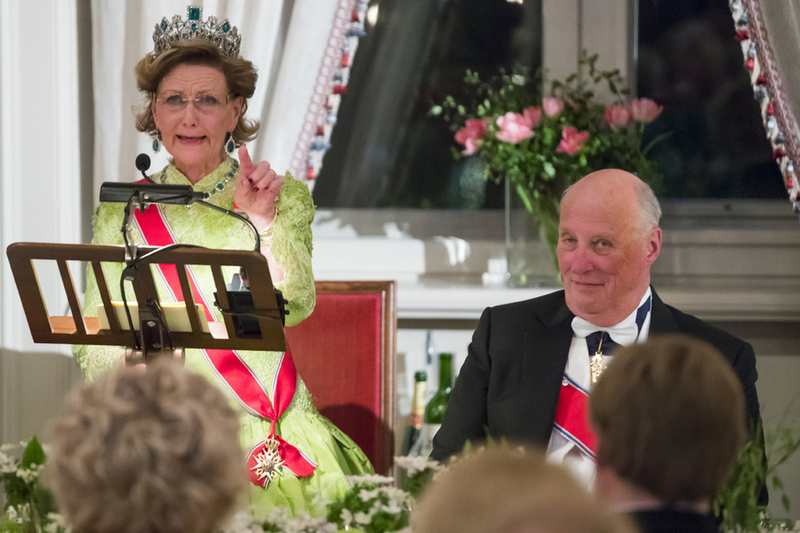 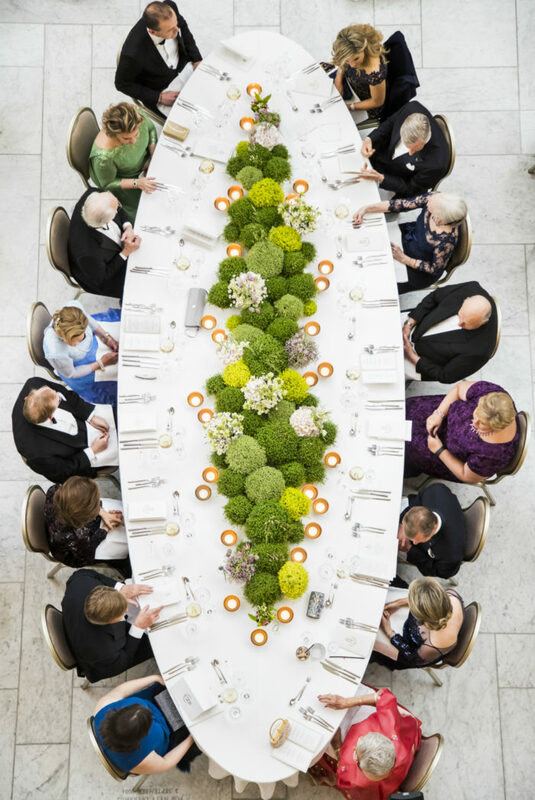 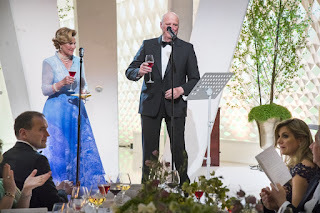 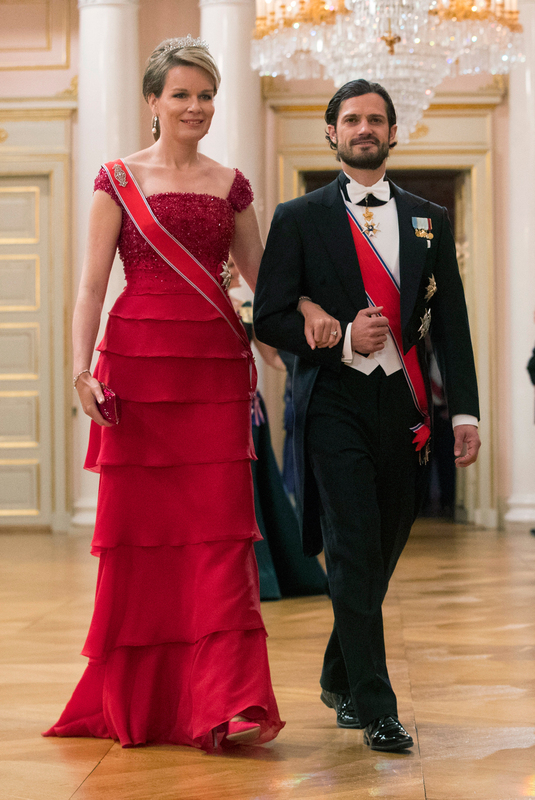 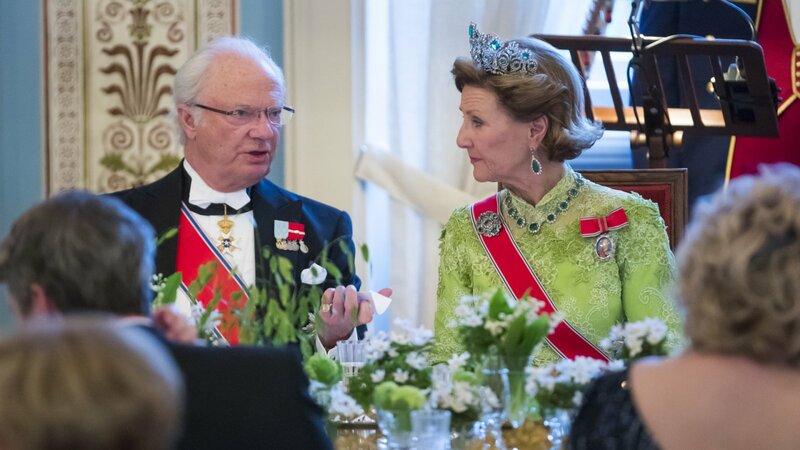 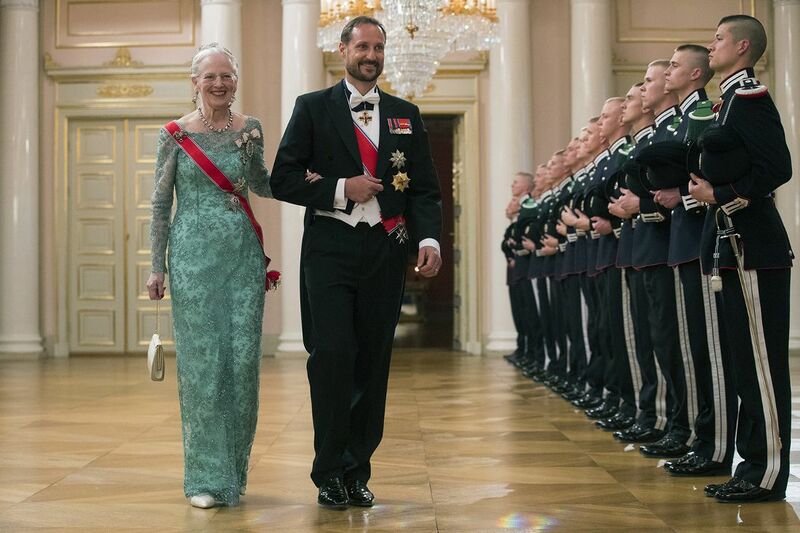 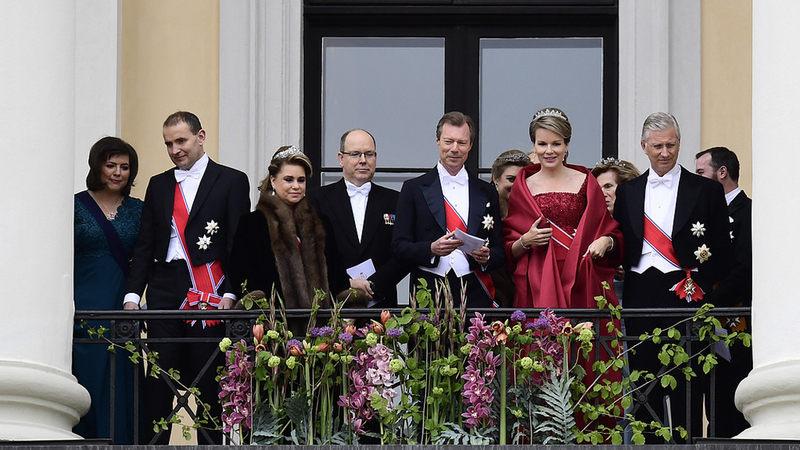 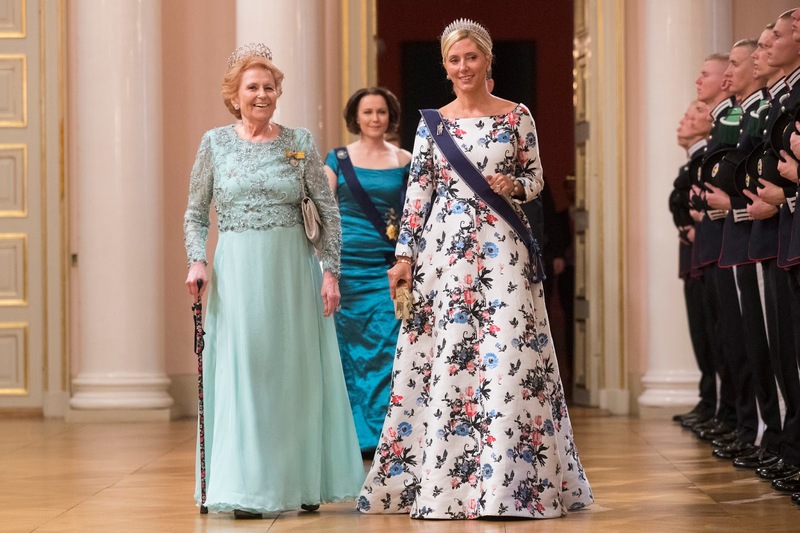 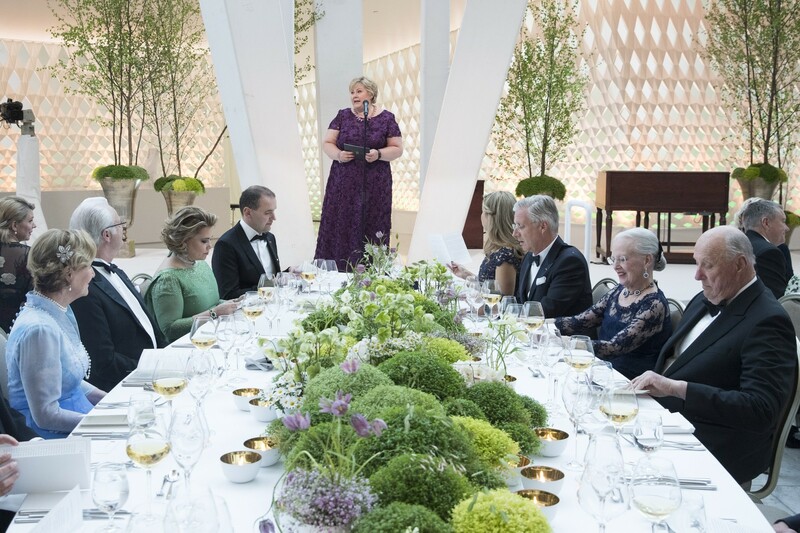 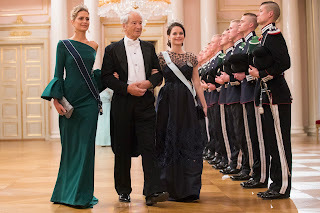 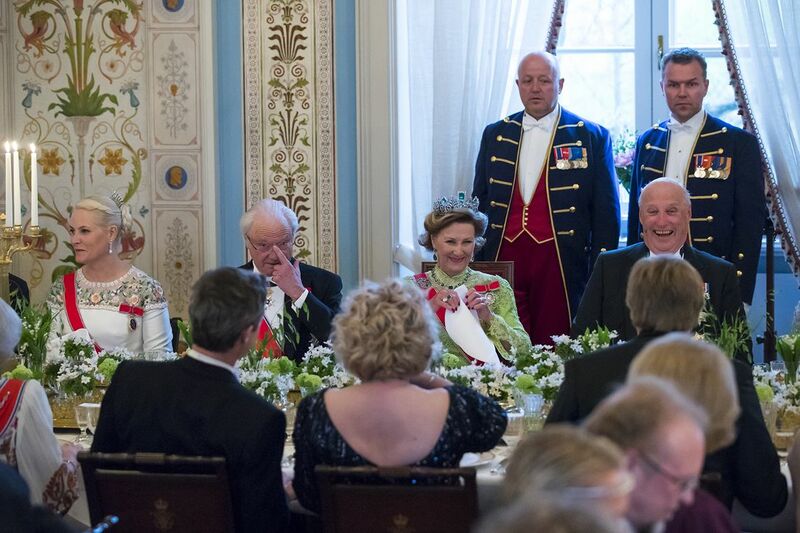 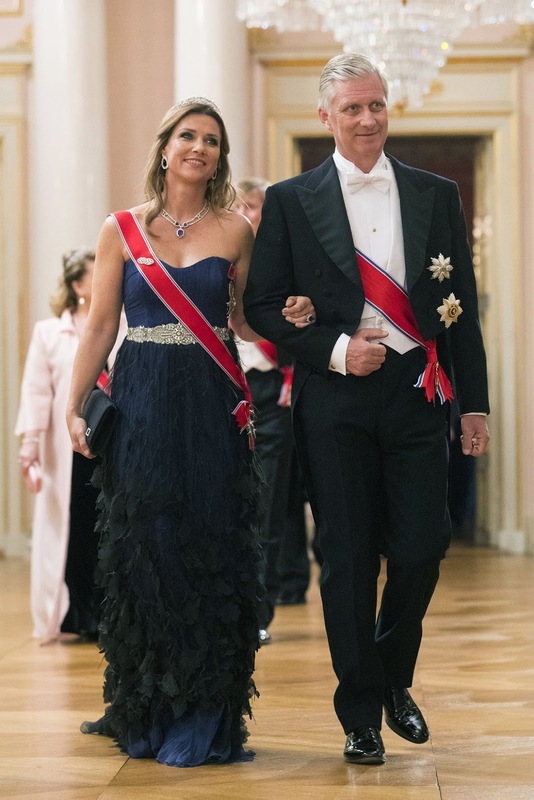 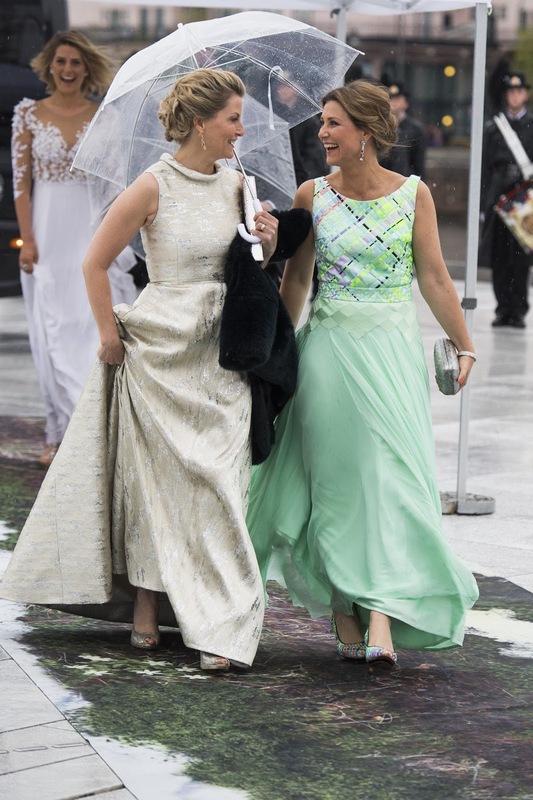 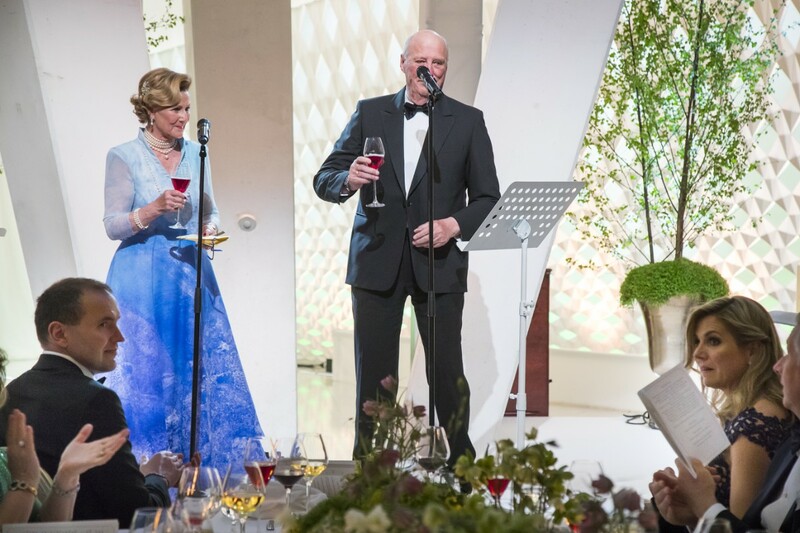 20:00 - King Harald & Queen Sonja host a gala dinner at the Royal Palace. 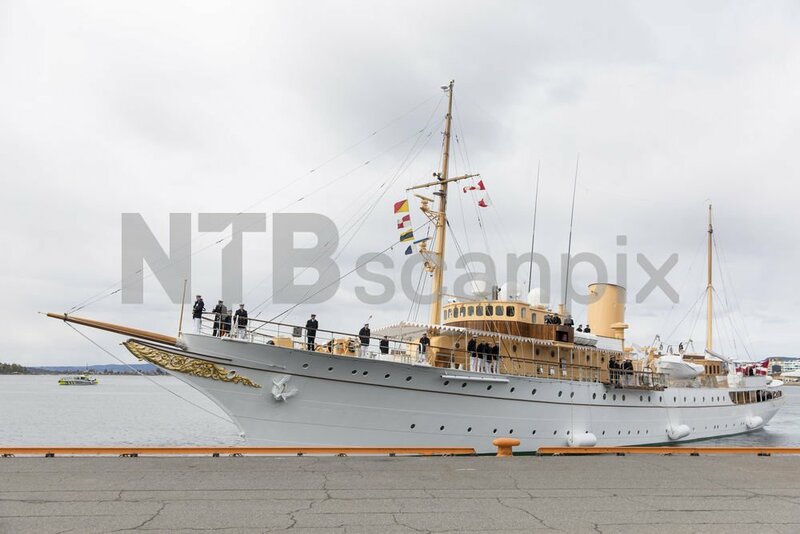 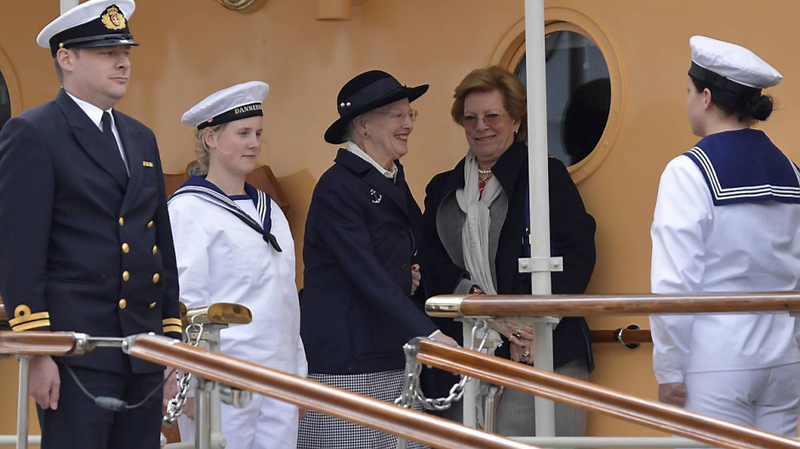 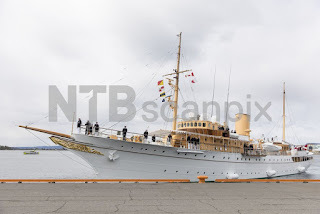 11:00 - Minicruise and lunch on board the Royal Yacht Norge.